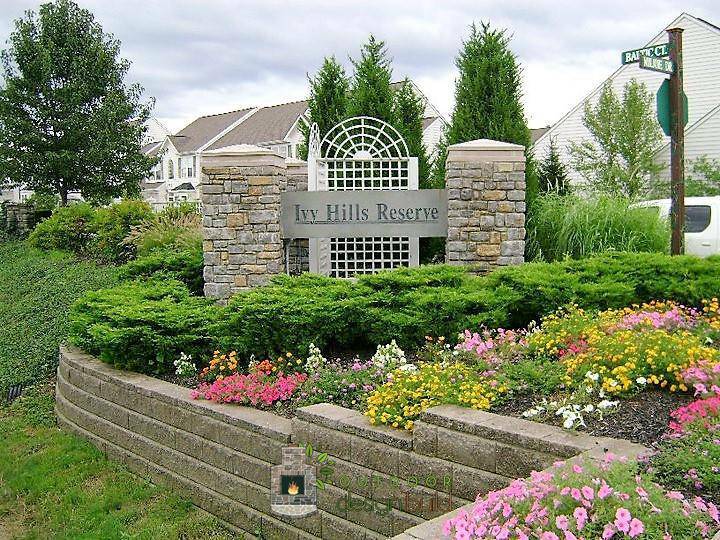 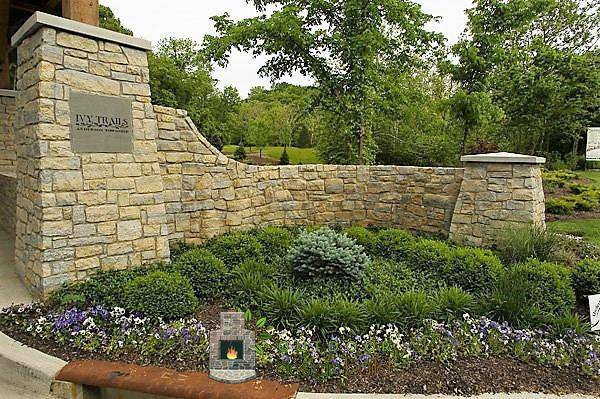 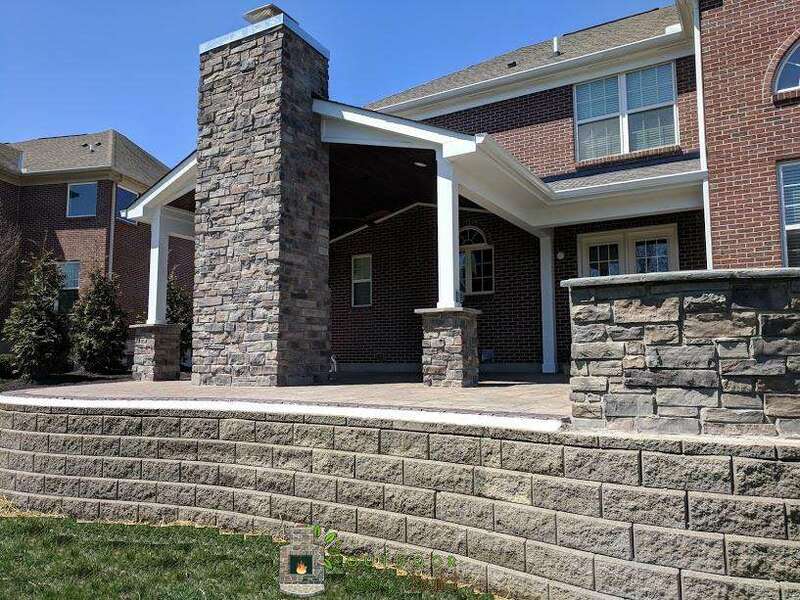 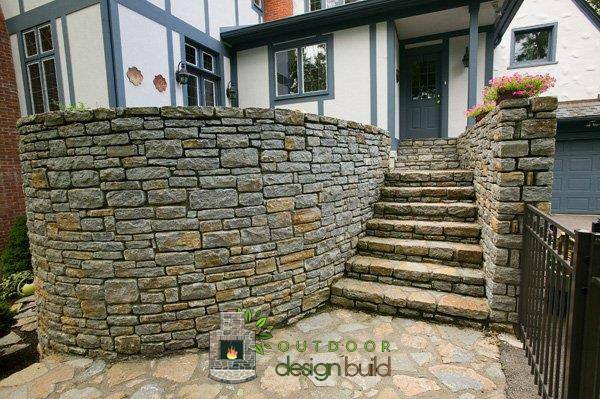 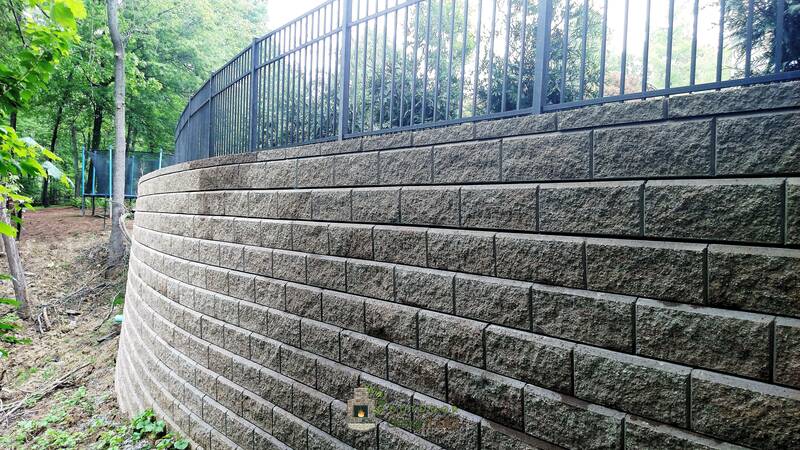 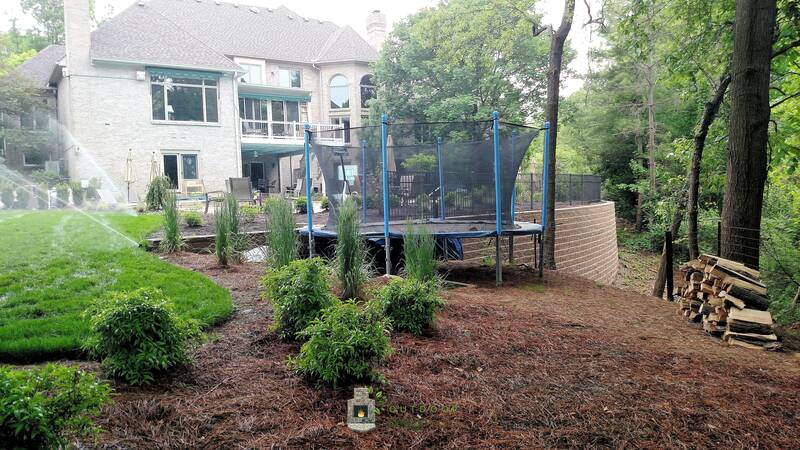 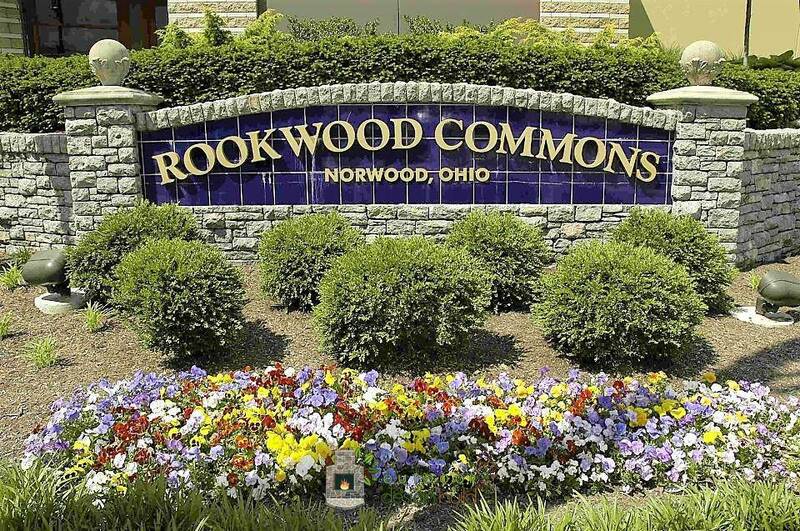 Our Cincinnati team can build a retaining wall for your outdoor space that will suite your needs and your style. 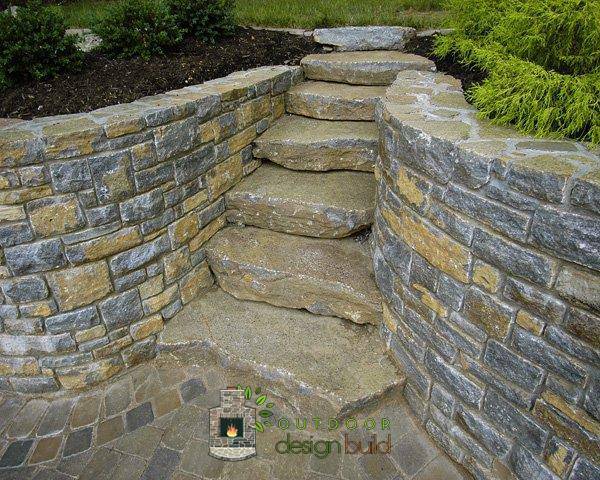 We can build on an uneven ground or add dimension to a flat space. 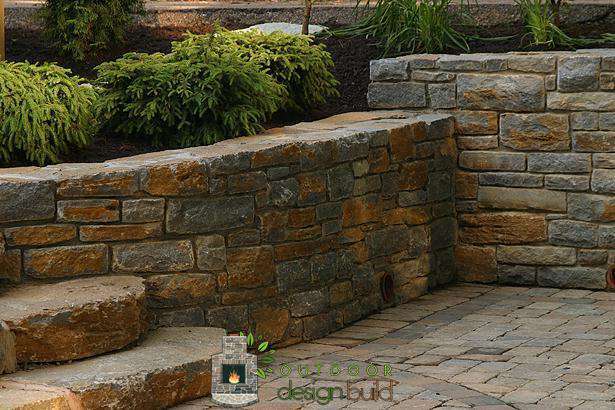 Your wall can also provide seating for your outdoor living space or allow you to use more of your yard. 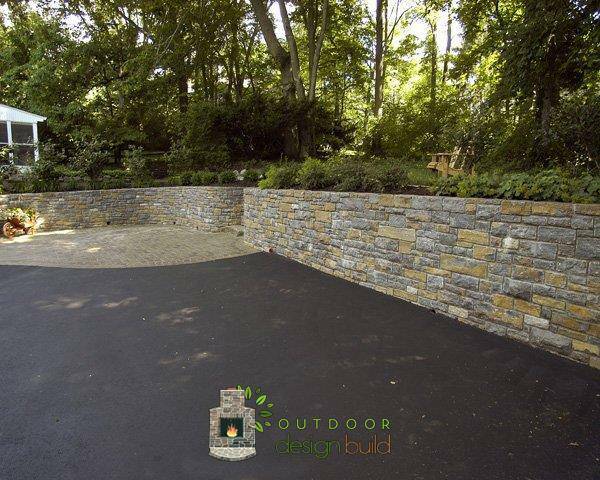 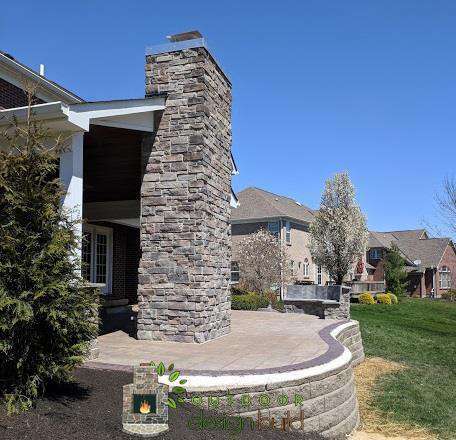 You have many options for materials, colors and textures to add the right amount character to your front yard, side yard or backyard living space. 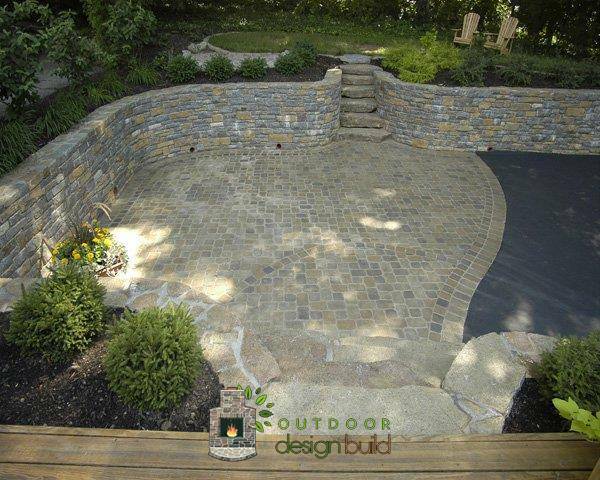 Contact us to start planning your design. 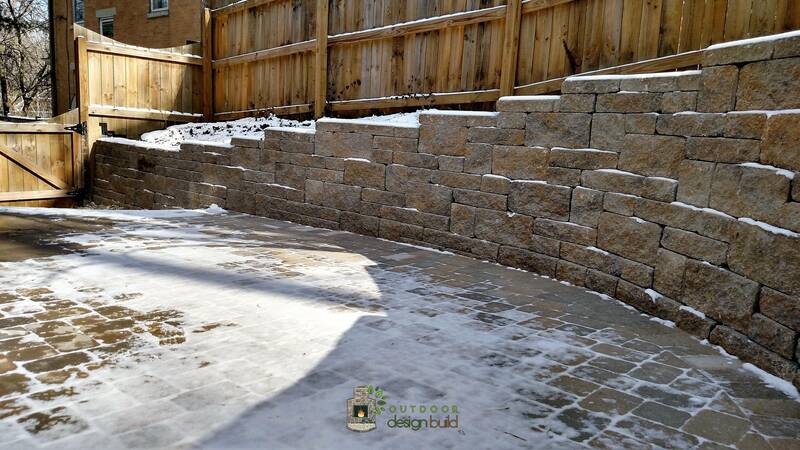 We work year round and complete jobs in a timely manner. 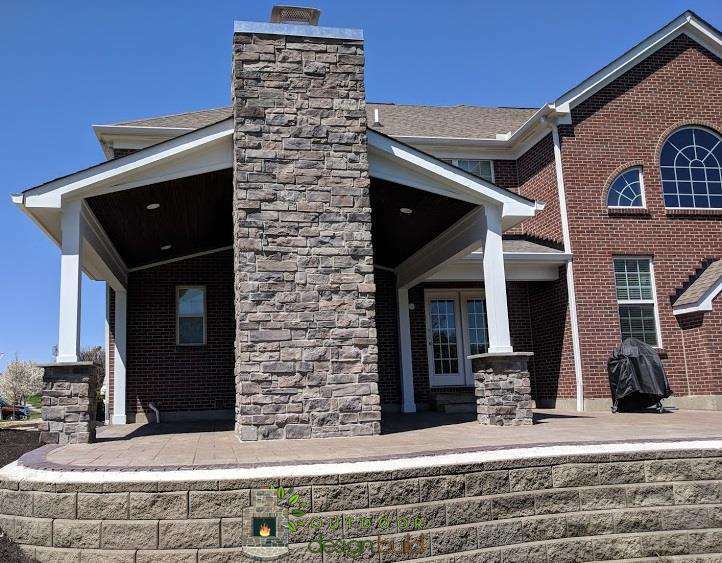 View the gallery to get ideas and inspect our work.